ACNL is the premier professional organization for nurse leaders in California, with over 1400 members spanning the entire state. Sixteen local chapters work to further the organizational mission of developing nurse leaders, advancing professional practice, influencing health policy and promoting quality health care and patient safety throughout the state. Through the Association of California Nurse Leaders, nurse leaders at every platform possess a vital and vibrant voice. 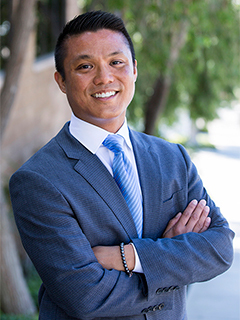 From emerging to executive levels, the San Diego Chapter of ACNL is an assembly of dynamic nurse leaders, spanning a broad continuum of professional expertise and experiences. Based on the values of integrity, innovation, diversity, and inclusion, the SDACNL provides novice and experienced nurse leaders the opportunity to discover and pursue their passion, influence healthcare policy, and advance professional practice. The Association of California Nurse Leaders provides incredible opportunities, education, and networking for nurses in all roles. This organization connects nurse leaders across city limits to move California in a united direction of advancing professional practice, influencing health policy, and developing nurse leaders. Personally, ACNL has provided the forum where I can connect, learn, and be inspired by expert nurse leaders, specifically through the San Diego local chapter as well as a member of the Healthy Work Environment committee. Authentic leadership is a key component to supporting a healthy work environment through mentoring, collaboration, communication, and supporting professional nursing practice. There is no better place to learn how to influence, grow, and sustain our own professional practice environment than through the ACNL and SDACNL. For over 30 years she has been an international public speaker, educator, mentor, author, and leader in the Healthcare. 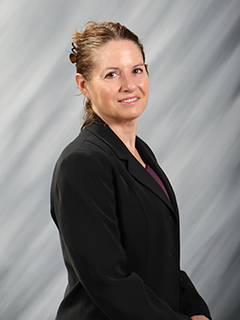 Dr. Goldbach’ s experience includes NICU, women’s health, fertility, bariatric, trauma, and hospice care. 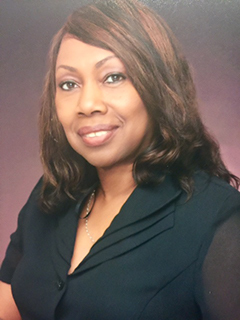 She received her Bachelors of Science in Nursing and her Masters of Science in Health Administration from California State University, Long Beach and completed her Doctorate in Nursing Practice in Health Systems Organizational Leadership from Oregon Health & Science University. She also holds certification as a Hospice and Palliative Care Nurse. Dr. Goldbach is trained in Reiki, Healing Touch, Holistic coaching, aromatherapy, meditation, dream work, the Enneagram, emotional intelligence and as a transformational/holistic Leader. Dr. Goldbach is a contributing author of, “Holistic Leadership in Healthcare”. She completed her Anamcara “soul-friend” apprenticeship through the Sacred Art of Living Spiritual Foundation (SALC). 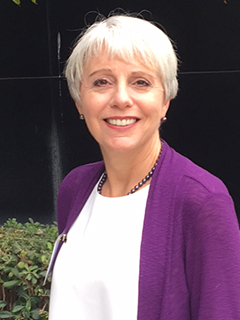 Dr. Goldbach is the 2019 Innovations Conference Chair and President –Elect for the Association of California Nurse Leaders (ACNL) as well as a member of the and is faculty and mentor with CNESD (Consortium for Nursing Excellence, San Diego- Evidence Based Practice Institute). 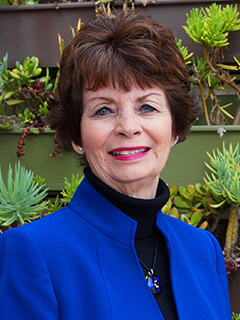 She is the 2019 Chair of the San Diego Chapter of the Coalition for Compassionate Care organization. Dr. Goldbach has volunteered at Camp Erin Grief Camp with The Elizabeth Hospice. Her current activities also include serving as guest speaker at California State University, San Marcos. As professional nurses, we are challenged with the complexities of global health concerns, perplexing healthcare politics and policy and expansions in knowledge and innovation. Nevertheless, we hold a unique position to celebrate diversity among our patients, our colleagues, and others with truth and integrity. As nurses we should always face these opportunities with human respect, appreciation, and compassion. The Association of California Nurse Leaders (ACNL) provides the opportunity to acquire and share these important values among like-minded nurses. I am honored and privileged to serve as the 2017 San Diego ACNL Chapter President. Cathy has been an active member of the San Diego Chapter of ACNL for a number of years, and secretary for the chapter since 2010. She is a longstanding member of the Innovation Conference Planning Committee. 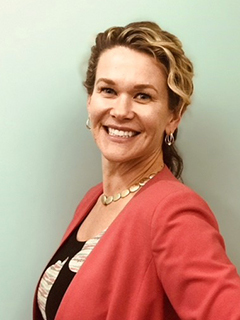 Cathy is an emergency nurse and educator for Sharp Healthcare, educator for UCSD Extension Studies, and nursing faculty at Southwestern College. 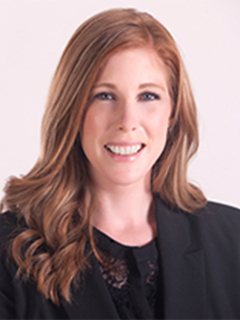 She has been active participant in nursing education accreditation (Accreditation Commission for Education in Nursing ) in a variety of roles since 2010. California nurses are facing the reality of senior nurse leaders transitioning to retirement and a growing need for succession planning. I believe one of ACNL’s significant challenges is mentoring, training, and retaining nurse leaders. My greatest impact with be engaging emerging nurse leaders and I will bring a unique lens to the board as a member of “generation X”. I will work to foster involvement and activism in the new generation. In a health care environment undergoing ever evolving change at an astounding pace, ACNL and is membership are vital in navigating and shaping the unfolding landscape. Together we’ll ensure that nurse leaders are embedded at the forefront of decision-making and that ACNL is positioned as the organization for their development. Crucial to our success is the ability to engage our experienced and established leaders to produce lines of succession – to identify, recruit, and transform impassioned nurses into conscientious and empowered nurse leaders. It is an honor to serve and contribute as we journey together toward our future.